how do you make the most of the Christmas season? how do you authentically embrace one of the two most celebrated events in the Christian faith that have such secular traditions? it all for your children. and put in their decorated place for a month. one always is more talked about. one always is more celebrated. one always gets more glory. i have learned (as a parent) that all of this goes right back into the boxes as the new year begins. that unpacking tradition and memories are sentimental, but only reflect the past. and what is to come? and hope for the future? it's not just a day, but a string of days. it not's just an ancient observance, but a present worship. it's not a daily chocolate treat from trader joes, but a gratifying delight leading up to Christmas Day. it requires preparation at home. it insists on a parent's pure heart and leadership. it's all about Jesus and putting Him front and center in the home, above santa and frosty. for us it's a small artificial tree. the bags line the wall on burlap string attached with painted clothspins. 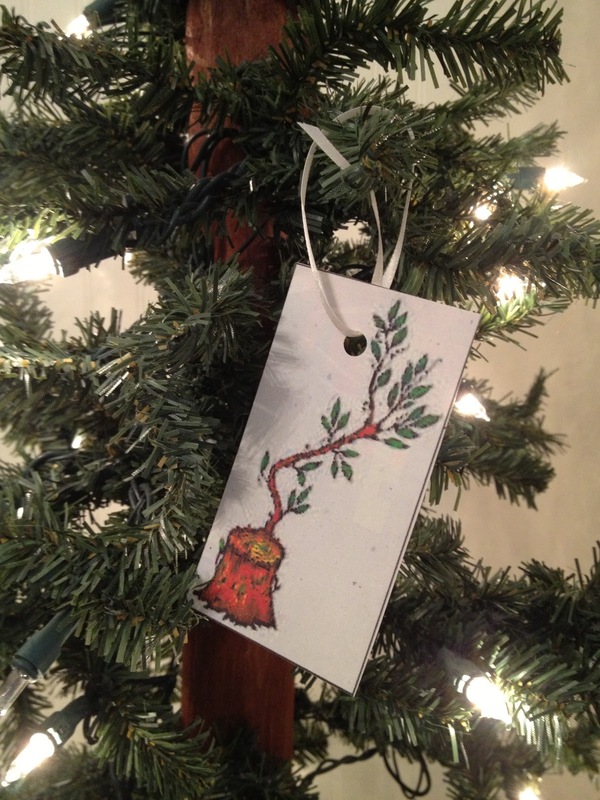 in each bag is an ornament that coincides with the daily readings and a way we will celebrate the season with purpose. credit to ann voskamp for the ornaments and devotional. each day we read the Scriptures. we talk of God's plan all along since creation to redeem mankind. we thank God for His Son and His love for us. one of the kids takes down the bag and hangs the ornament on the Jesse Tree and reads what we will enjoy doing as a family for the day or a way we will give to others. all in the expecting of Christ's birth. all together as a family. i share with you our ideas. i write most of these generically that can be used in any home, in any city, but there are the exceptions. yet you can take the concept and make it fit your setting. and the other half are family specials. we do not "do" an activity every day. this is a list we choose from. life happens so we work into this Christmas season the very faces and places God has us serving. *a note to us moms, especially. the creative aspect might have been fulfilling. the assembling and decorating therapeutic. 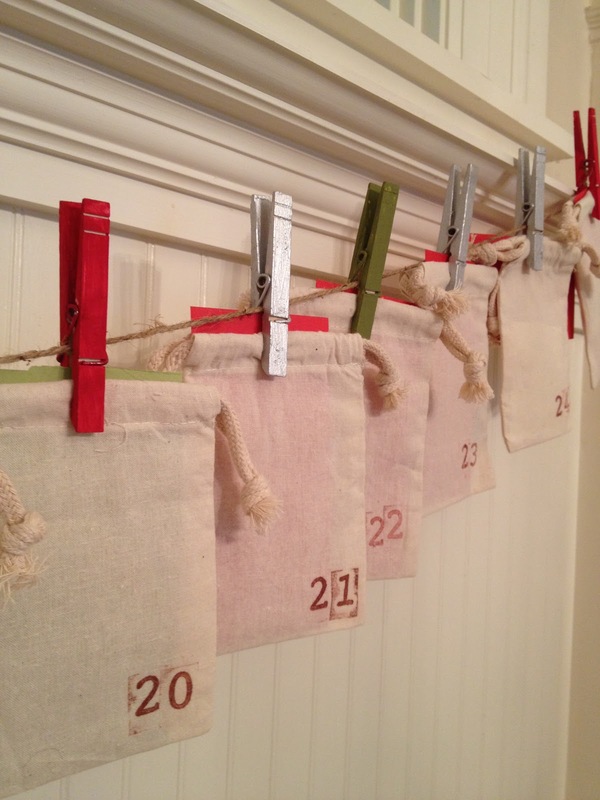 corralling our kids to participate in advent a task. give this season to the Star, the Christ. commit Advent to being worshipful, reverent, celebratory. the wonder & the worship along with your family. for this is all about what IS and what IS to come. oh, for us all, it's the most wonderful time of the year. for He has come. oh, He has come to us!